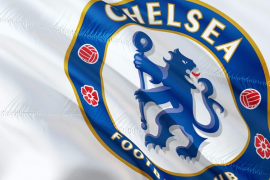 Chelsea managed to keep up the pressure on Liverpool and Tottenham in their unlikely race for a top-four finish with a win over Swansea on Saturday afternoon. However, it was an extremely narrow victory as Cesc Fabregas’ sweet strike in the third minute separated the sides. 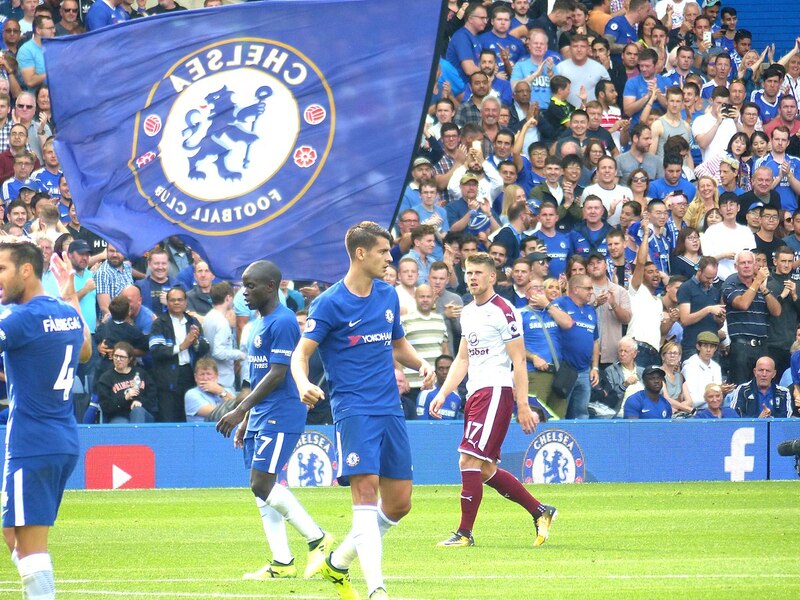 This represented yet another victory without a goal from any of the Blues strikers and Antonio Conte has had his say on the situation. 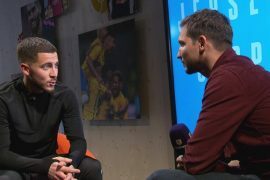 He chose to discuss Eden Hazard’s exploits as top goalscorer this season. “Our top scorer has scored only 12 goals. The Belgium star has been in similar form to that which he demonstrated in both title-winning campaigns, but the weight of the team has fallen on his shoulders on far too many occasions this term. He provided the spark for the visitors at the Liberty Stadium and it was his assist that led to Fabregas’ goal after stealing the ball in the Swansea half. 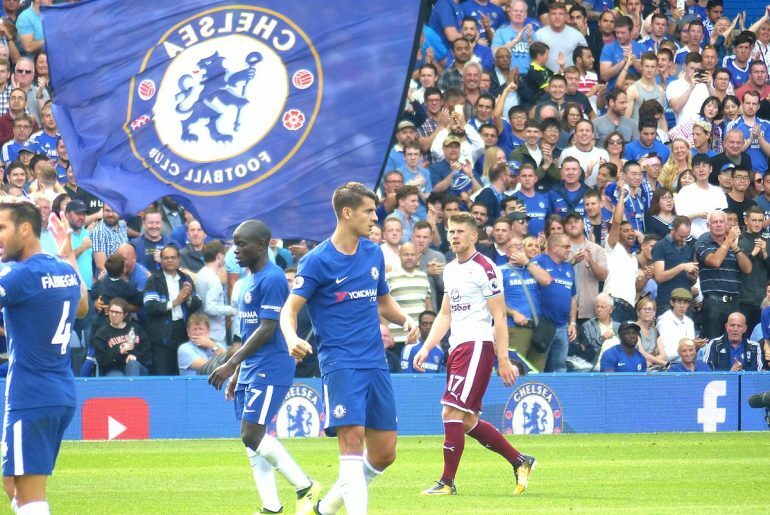 Alvaro Morata looked like a great replacement for the departed Diego Costa in the first few weeks of the campaign but with just one goal since the turn of the year, it’s hard to get excited when the former Real Madrid striker is missing so many clear-cut chances. Michy Batshuayi wasn’t getting a sniff of first-team action before securing his loan move to Dortmund in January, and Olivier Giroud is much more of an impact sub than a reliable starter. With a lack of consistent firepower, it is a surprise to see Chelsea still in the running for the Champions League places. They must win each of their last three games and hope that Liverpool and Spurs drop points, next week’s game against the Reds at Stamford Bridge is by far the biggest of the season. Three points will see Conte’s men take a huge step towards 4th but anything else will leave them with a mountain to climb.